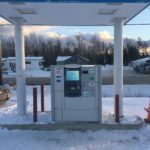 No matter where you travel CO-OP ATM’s have you covered. 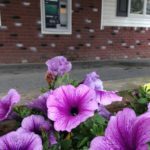 CO-OP’s nearly 30,000 ATMs and 5,000+ shared branches means you have more direct, surcharge-free* access to your money than most traditional bank customers do. 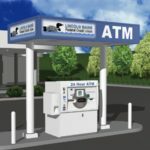 The ATM’s are all available 24hrs 7 days a week! Atm is a convenient drive-up located on the outer right side of the building. ATM is also a convenient drive up with the latest in anti-card skimming technology. Cards are inserted horizontally instead of the standard vertical to help protect the card holder! Also a convenient drive up ATM located at the foot of Mt. Jefferson for easy access any time of the year.